Fragrance fanatics like us look at candles as a part of daily life: they’re nice for setting the mood for a dinner with a loved one or friends, great if you need some uplifting and perfect to help you relax at the end of a long day. You can’t go wrong with a candle. Both men and women can easily enjoy a nice candle, and they’re great for those people who have everything, because well, you can never have too many candles. They don’t come with an instruction manual or power adapter and they don’t need batteries; nothing is worse than receiving a present and then realising you don’t have any batteries for it. As great as candles are to give, they’re even better to receive. They can ease the stress of a rough day and relax you, making you feel normal again; everyone appreciates that. Different scents can do so much too. It’s always nice to give someone a gift that they’ll use, not something that you’re unsure about or that may not suit them. 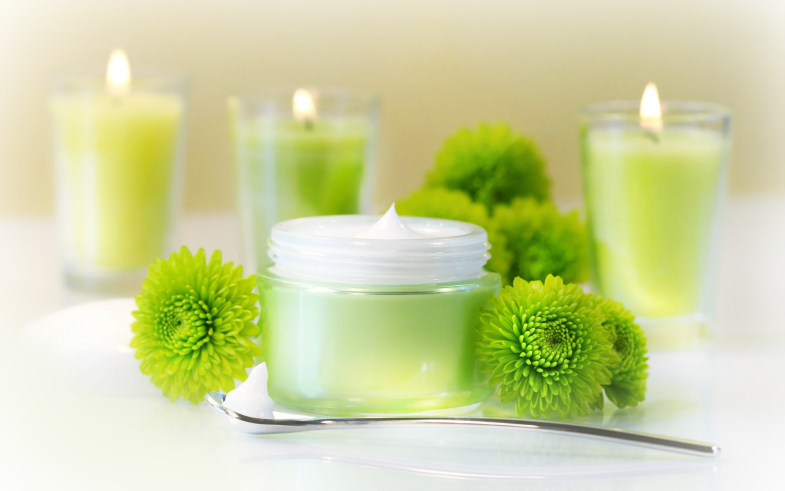 A lot of people associate different scents with memories so candles are a great way to connect or reconnect with memories of the past or to help build new ones. An uplifting or bright coloured candle for a birthday. A stylish modern candle as a housewarming gift. A comforting scent to express your condolences to someone. A festive one for Christmas. Candles can easily say “Thank You!” “I’m Sorry” or “I Love You” you really can’t go wrong with one.